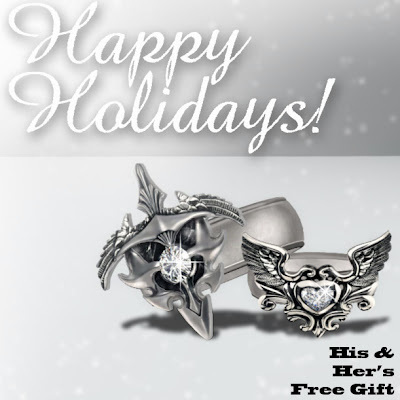 Find these His & Her's Believe rings as a free holiday gift to the customers of AMD! Each pack, be it found in the women's store or in the men's, contains both his and her versions. Introducing: Generation 3 Skin Lexi!